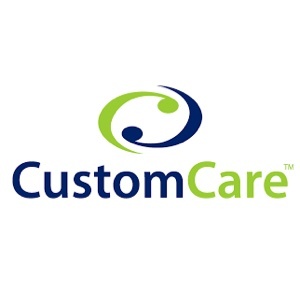 Custom care – Synergy Works Insurance Solutions Inc.
A health insurance plan that doesn’t give you stress. 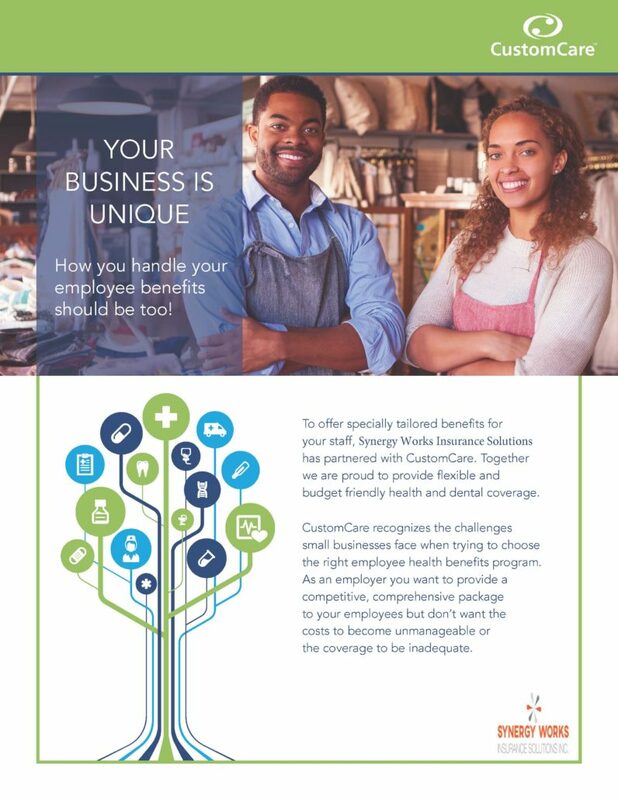 Simply write off 100% of your personal health and dental expenses through your incorporated Canadian small business with a CustomCare Health Spending Account (HSA). 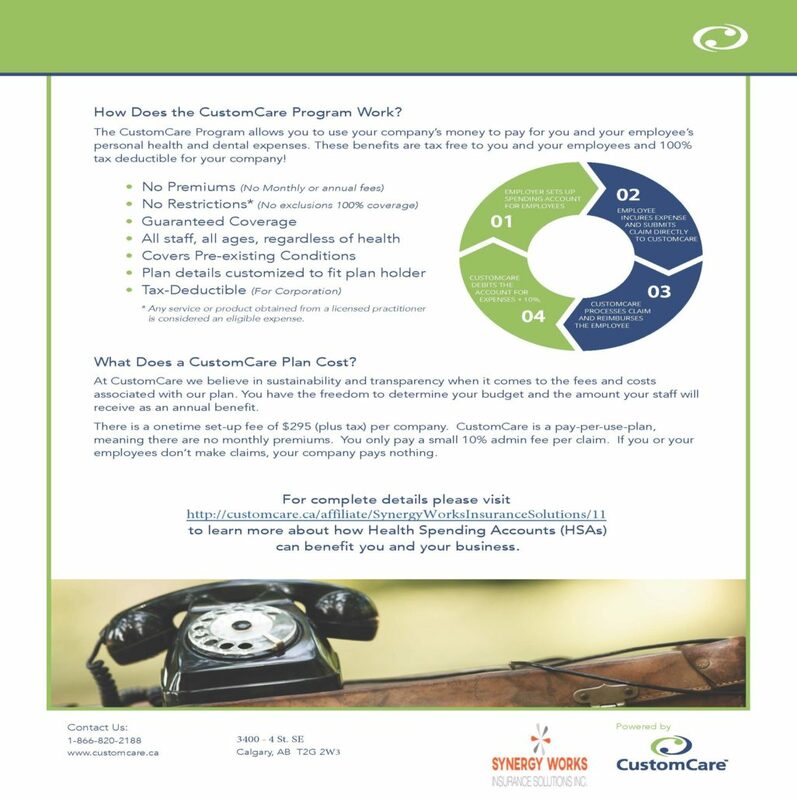 Expense 100% of eligible health and dental costs (for you and your employees) through your company using pre-tax dollars. These expenses become 100% tax deductible to your business! Attract and retain quality talent! Set your budget and only pay for what gets used! Insure You and Your Employees Today!